Ski legendary resorts: Aspen Mountain, Aspen Highlands, Buttermilk and Snowmass for a big ski vacation or opt for backcountry or Nordic skiing. 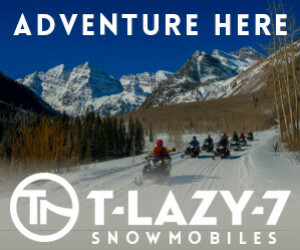 Snowmobile to a backcountry cabin with spectacular views of the 14,000-foot Pyramid Peak, tour to the photogenic Maroon Bells and more. 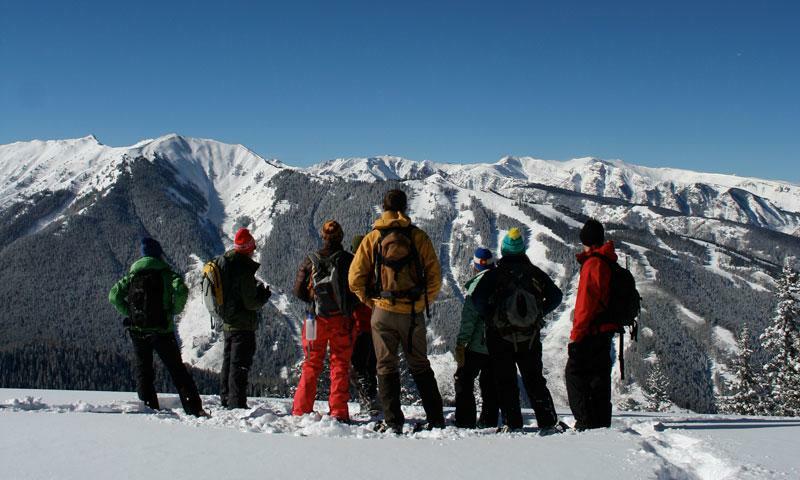 Escape the crowds and make your own trail with snowshoeing in Aspen. Stay healthy in a true winter wonderland unmarred by civilization. 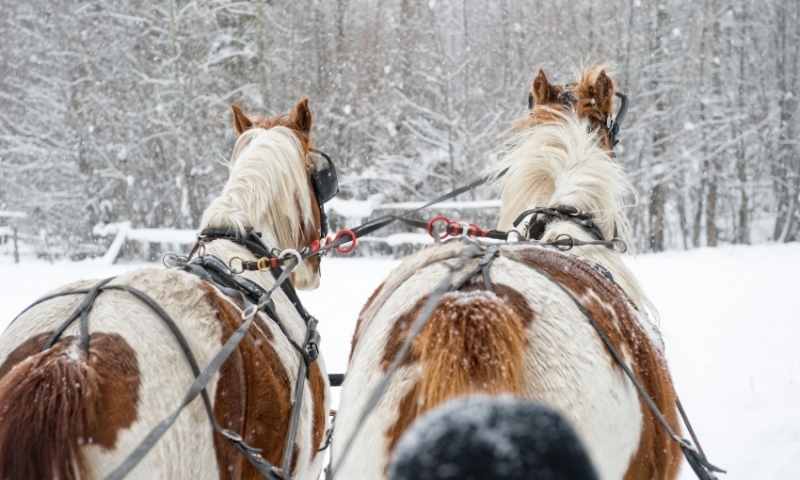 Cozy up to that special someone on a romantic horse-drawn sleigh through downtown Aspen or make it an unforgettable family skiff through the snow. 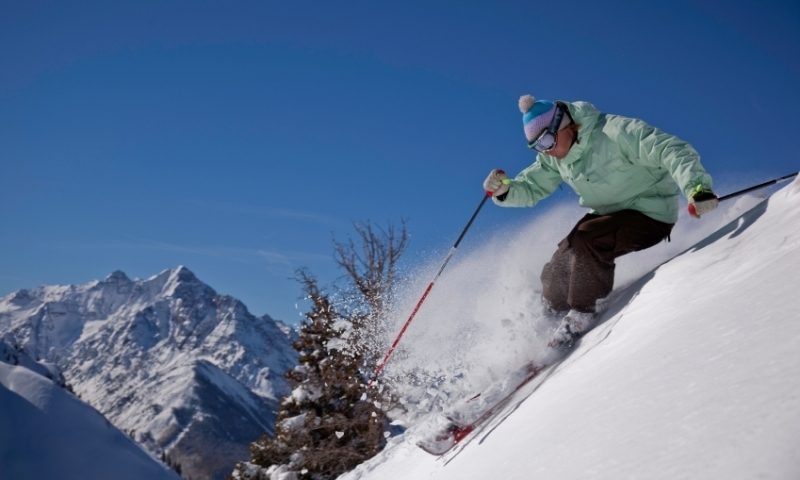 Aspen winters are action packed – from mild family fun to wild mountain adventure, Aspen winter activities revolve around the snow, sun and crisp mountain air. Four major mountains, easily accessible backcountry and seemingly endless cross country trails ensures Aspen will always remain a skiers' mecca. Professionally guided tours in Aspen focus on the dynamic intersections between the area's unique cultural history and abundant natural wonders. With a 25,000 square-foot kids' adventure center and world-class kids' ski school, Aspen is one of the most kid-friendly ski towns in Colorado. When the Aspen backcountry beckons, fire up a sled to play in deep alpine powder stashes and winding, compacted forest trails. 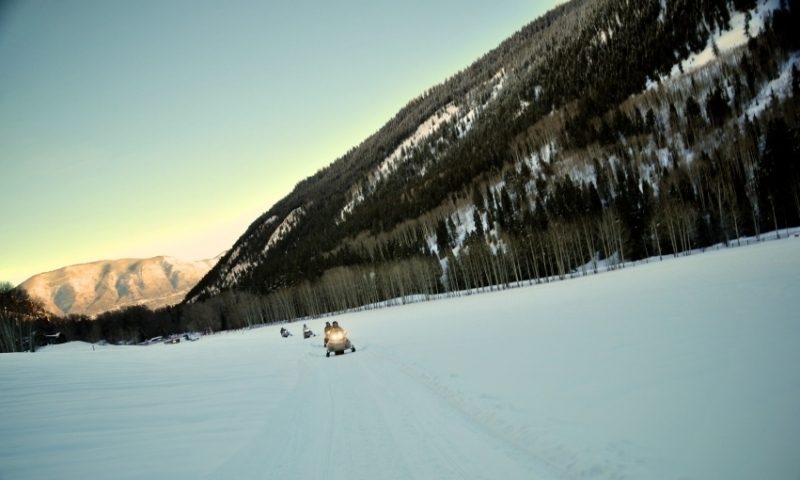 Work up an appetite the old-fashioned way by touring Aspen's natural beauty on an exhilarating dog sled. For low-impact, slow-and-steady exploration, try floating atop dry Colorado snow by strapping on snowshoes and heading to one of countless trails. Escape the crowds and ride in luxury to prime untracked powder stashes on an Aspen snowcat tour. Take a majestic horse-drawn sleigh ride in Aspen and you'll understand why Santa Claus still prefers this ancient mode of transportation. 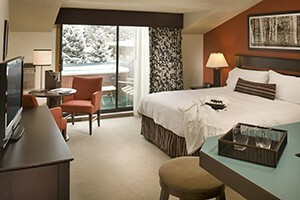 Be sure to fit some ice time into an Aspen vacation because both indoor and outdoor ice skating options are available in Aspen.